A world away, yet only minutes from the world. 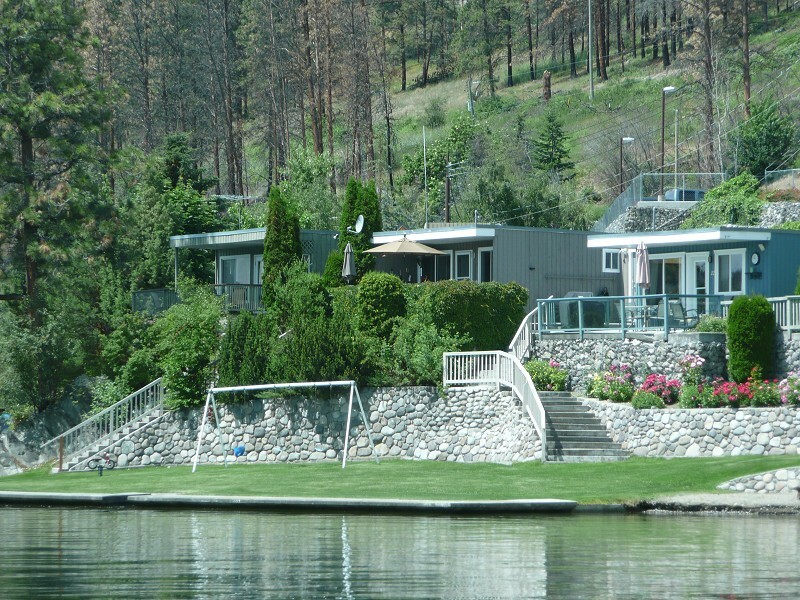 The towns of Westbank and Peachland are a short 10 minute drive from the resort. Each offers all the shops and amenities you might need to make your stay at Seclusion Bay a pleasant and relaxing experience. Only a few minutes farther and you're in the thriving city of Kelowna, one of BC's largest cities. 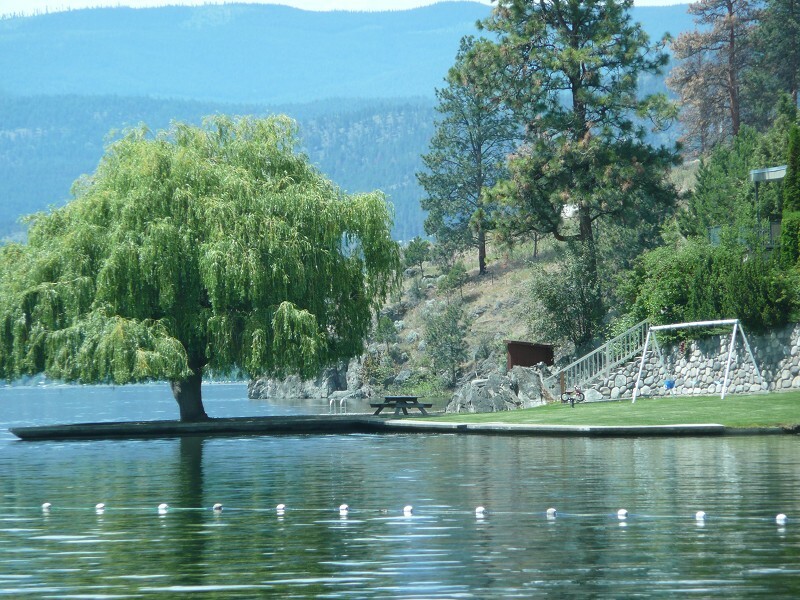 Kelowna is home to fine restaurants, theatre, live concerts, shopping, boating and parks. It is the centre for many of the famous Okanagan Vineyards and Golf Courses. 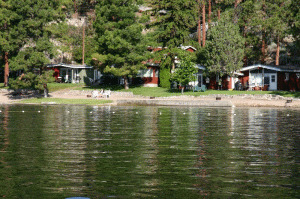 Located near the beach and cottages, the marina at Seclusion Bay Resort is your gateway to the wonders of Okanagan Lake. 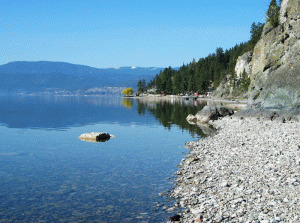 Okanagan Lake is the largest lake in the area, running 120 km (about 74.5 miles) from the city of Vernon in the north, to the city of Penticton in the south. The lake's average depth is 250 feet, and at its deepest point, it reaches an amazing 800 feet! There is so much to see and do in the area. The cities and towns of Kelowna, Westbank, Peachland, Summerland and Penticton are not far away. Each has it's own unique character and charm. They all host special events throughout the year ranging from hot rod shows in Peachland to the internationally renowned Canadian Ironman triathlon in Penticton. Kelowna boasts a spectacular Canada Day fireworks display as well as WakeFest, an event that attracts the top wakeboarders from around the world. 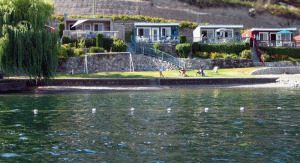 Please visit Seclusion Bay Resort Website.